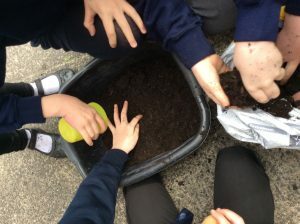 This term our topic in Science is Plants. 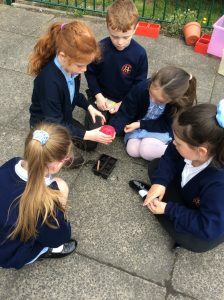 We have been looking at seeds and how they grow. 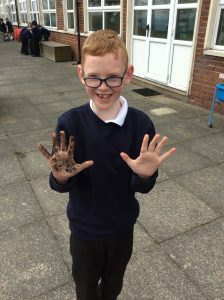 We enjoyed planting lots of different seeds in our out door area including, carrots, beans, sweet corn and sunflowers. 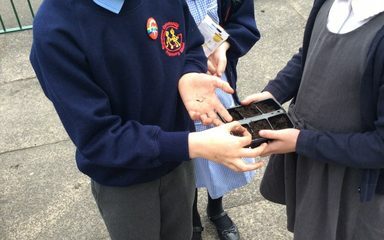 We also looked at how potatoes can be planted to produce more potatoes.